We recently heard that the government’s oversight of GM’s safety practices by NHTSA was up for review, but that no decision had been made if it’s continue or end. Now we know: It’s going to continue for at least one more year. The arrangement requires GM to meet with the NHTSA officials monthly to disclose possible safety issues. The agreement was for one year with the option to extend it until May 2017. NHTSA has extended it for another year, with meetings continuing monthly until at least May 2016. It should be said that GM has cooperated fully with NHTSA during the last year and has done everything asked of it. NHTSA is extending the meetings because they were productive on many safety issues. 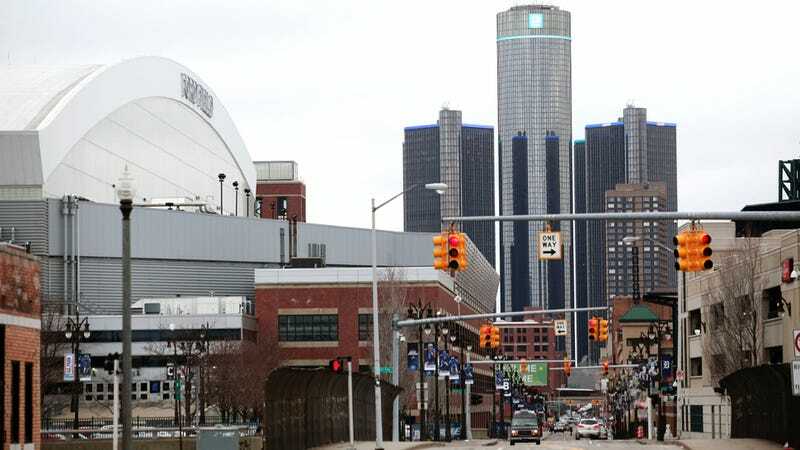 GM told The Detroit News that they want to continue working with NHTSA and fostering the beneficial relationship they now have.